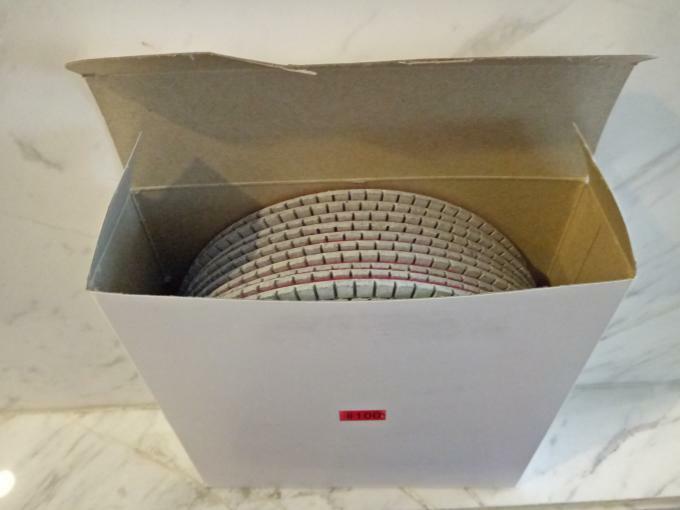 7 inch white diamond polishing pad is a excellent polishing tools used on polishing granite, marble, engineering stone, etc. It helps to polish the surface of stones smoothly. 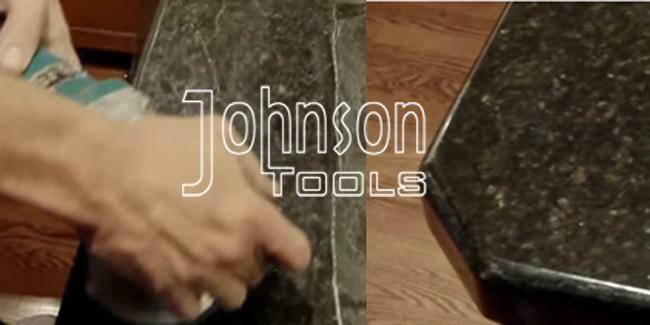 Especially for marble grinding and polishing. Now we have sucessful formula for grind the face of Fibreglass Panels, we got repeat orders over 5000pcs from our customer each year, grit #100 uses most. Packing: White or colored package, 10pcs/package. 1. fasting polishing speed and effective result. 2. good flexibility and high sharpness. 3. high clarity and gloss shine. 5. high quality diamond material. 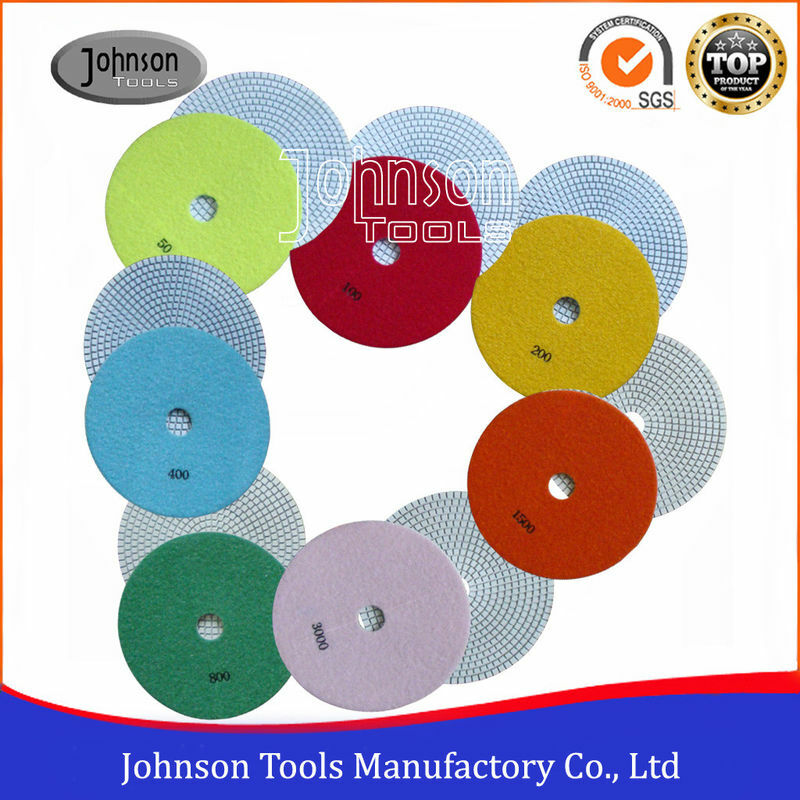 We, Johnson Tools Manufactory Co., Ltd are a professional and experienced manufacturer and specialize in diamond tools including laser welded blade series, diamond segments, sintered saw blade, electroplated saw blade, polishing pad, metal bond grinding wheels and diamond core bits etc. 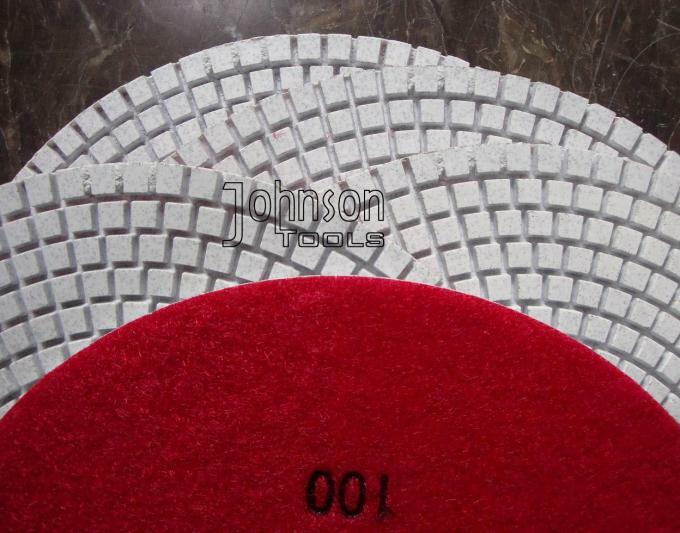 Our advantage products is laser saw blade and polishing pad. 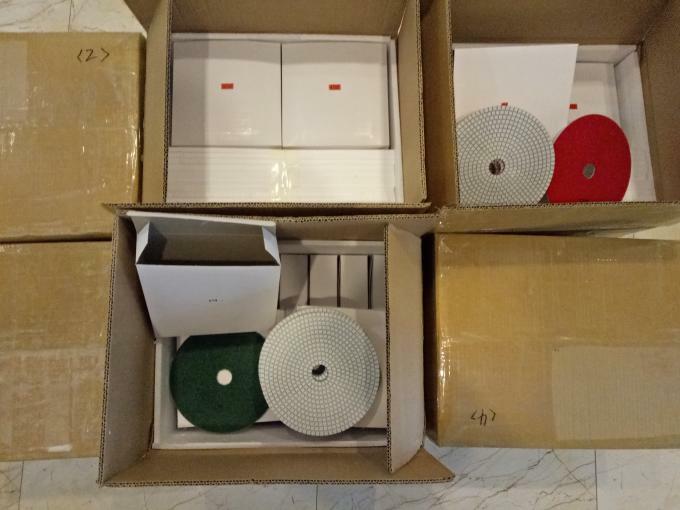 Besides 7 inch white polishing pad. We also can supply many other sizes, such as 4 inch pads for stone. Our workers team has about 16 years experience in polishing pad. So we always know which kind of polishing pads is suitable to you.